When a new mission flies over the Pacific this week, they will be setting out to gain a better understanding of a complex, harmful, and unimaginably large quarry: the Great Pacific Garbage Patch. There are tons and tons of garbage lurking in our oceans, most of it far below the surface and difficult to quantify. This aerial expedition with scientific researchers, technicians and navigation personnel onboard will have a unique edge. There will be two imaging systems on board designed to count, weigh, and measure the heaps of hidden oceanic trash. 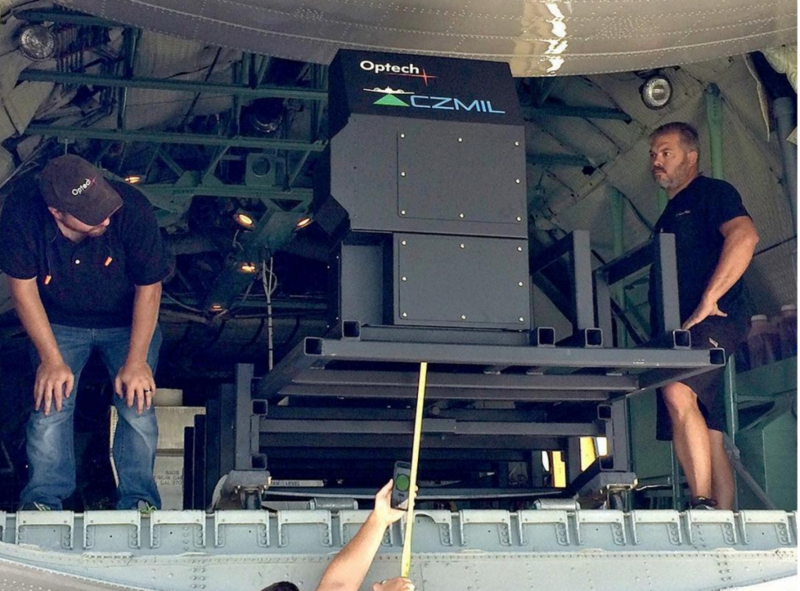 The first is the CZMIL Nova created by Teledyne Optech. It’s considered the most efficient airborne bathymetric mapping system on the market, and uses lidar to sense what more conventional imaging systems can’t. The Teledyne Optech CZMIL Nova is a coastal and marine mapping system that can find objects 80 metres below the ocean’s surface and produce high-resolution 3D data with its laser function, hyperspectral imaging and digital metric camera. This three-pronged approach collects information at a rate of 70,000 measurements per second, generating results with a very high degree of accuracy. Lidar will be particularly useful for detecting one of the worst aspects of ocean garbage: ghost nets, fishing nets forgotten or left behind at sea. These large matted clumps are often clear, making them hard to spot with conventional cameras and making them especially dangerous for marine life. Seals, fish and other marine mammals can become easily entangled. 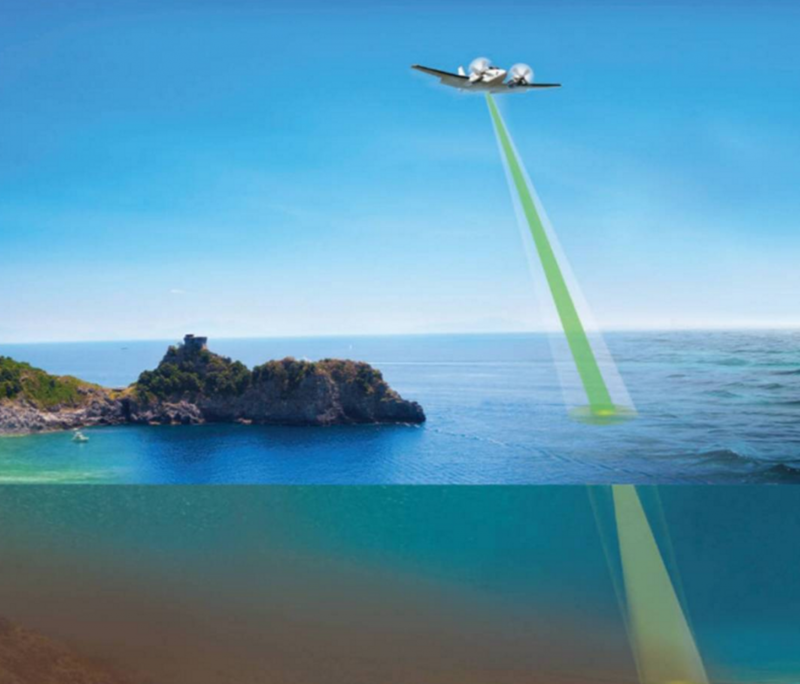 The CZMIL lidar system uses a green laser ideally suited to open water imaging, allowing it to identify objects in water and measure distance or depth by calculating the time between the initial pulse of a laser and the return signal. Paired with ITRES’ hyperspectral SWIR imaging system, SASI-1000A, the result is an advanced imaging system for mapping the open ocean in a way that no other system can do. Instead of a laser beam, the SASI uses intensive short-wave infrared cameras to identify objects. Known for its precision focus, internal cooling system, noise suppression and broad across-track scanning methods, this intricate imaging system adds another layer of depth to ocean research. Teledyne Optech and ITRES will orchestrate the installation of the systems and ultimately analyze the data that comes out of each mission. Boyan Slat, Founder of The Ocean Cleanup. 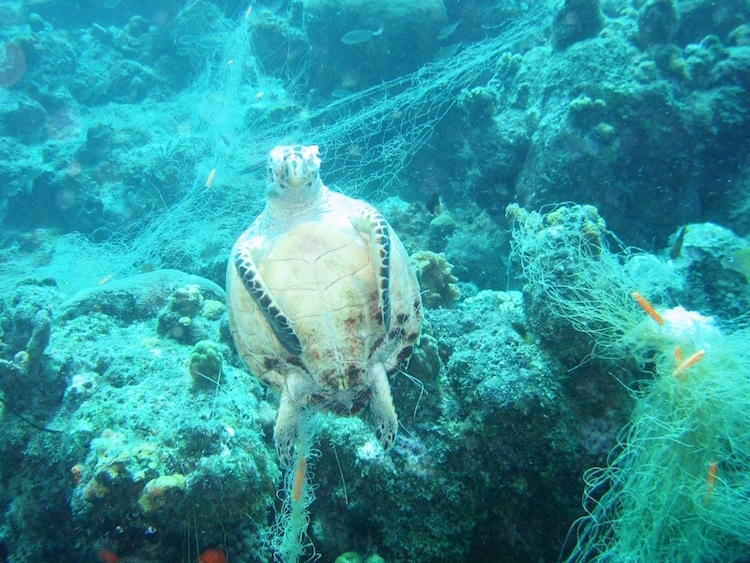 During his summer break in 2011, Slat was diving in Greece and noticed marine debris floating by. This sparked bigger ideas about pollution and how ocean currents could be used as a way to tackle this issue. A year later he was presenting at a TEDx Talk. 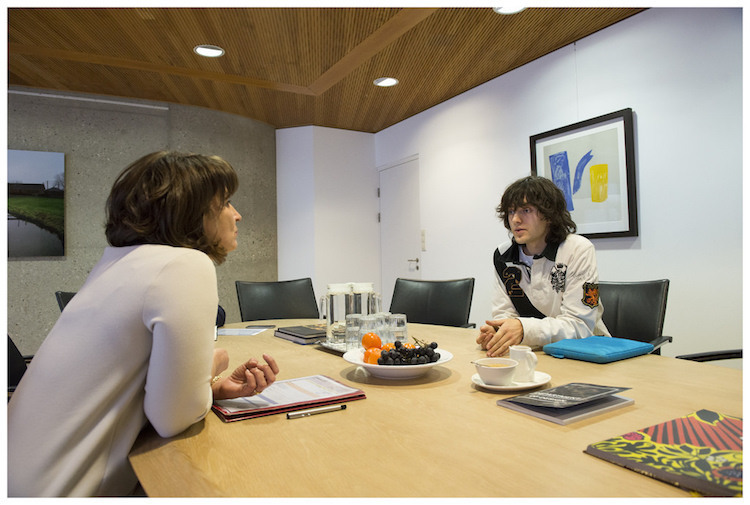 And a year after that – when he was just 18 years old – he founded The Ocean Cleanup. Now an organization of more than 40 employees made up of oceanographers, researchers, engineers, and more, The Ocean Cleanup team has set out to remove garbage from our oceans. Advanced technology is an essential ingredient in the organization’s expeditions from collecting sophisticated mapping data, to using scale-model testing to understand the dynamics of the Garbage Patch amid the oceans’ natural currents. Three years in and they’re already making history. In August 2015, the group launched the “Mega Expedition”, the largest-ever ocean research expedition. 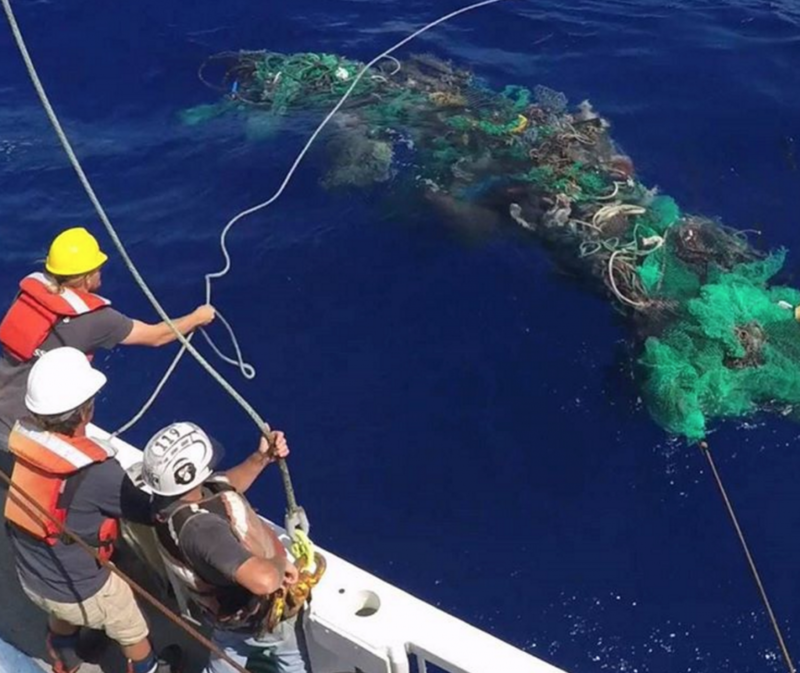 Around 30 vessels sailed between Hawaii and California, capturing more data on ocean debris than the past 40 years combined. This time around, they’ll seek out much larger pieces of garbage deeper down that couldn’t be detected by ocean-going vessels, and they’re bringing out a ‘big gun’ to do it. 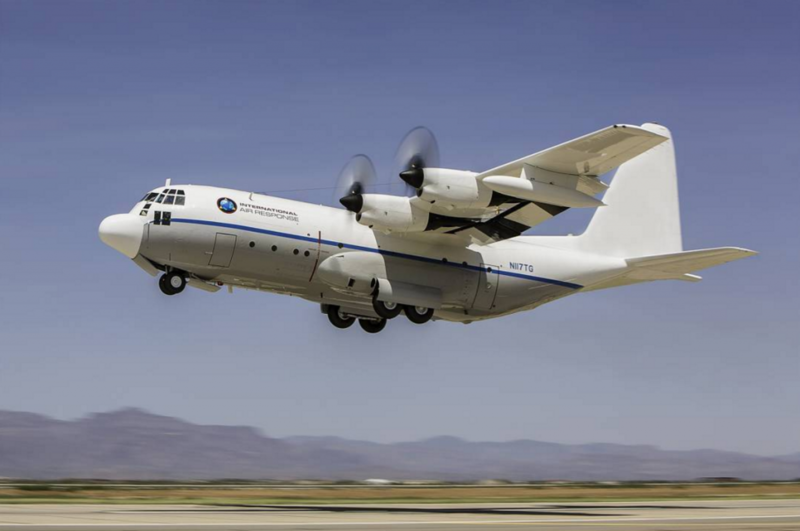 Known as the “workhorse” of military planes, the C-130 Hercules will function as a scientific laboratory of the Aerial Expedition. Equipped with the CZMIL and the SASI systems and piloted by the mission crew, the aircraft —now dubbed as the Ocean Force One —will fly low and slow to capture a broad surface area at extraordinary levels of detail. What exactly is this enormous pile of garbage plaguing our biggest ocean? Centered at the heart of the North Pacific, the Great Pacific Garbage Patch—otherwise known as the Pacific Trash vortex—is home to mounds of swirling microplastics and other large pieces of trash. In fact, it’s the largest accumulation of marine debris in the world. How did this happen? Countries on each side of the Pacific produce a lot of garbage, and tons of it end up in the ocean, following the currents. Because most objects are plastic and non-biodegradable, they break down slowly and will linger for decades. Unsurprisingly, this causes serious harm to marine and fish life and can interfere with the ocean’s natural food chain. The Garbage Patch is the cumulative result of small personal decisions and careless policy decisions that now threaten an entire ecosystem. The patch spans water from the West Coast of North America to Japan, merging trash from both sides of the ocean. It’s an international gathering on the high seas. 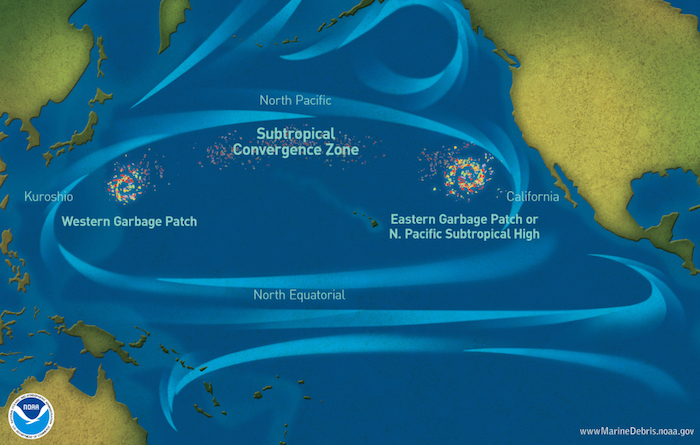 Location of the Pacific Garbage Patch. While calm in the middle, the external ring of the garbage patch is shaped by forceful, swirling currents. This vicious cycle makes it difficult for trash to escape, yet easy for new items to get swept up. This explains why it’s grown 100-fold over the last 40 years, as reported by The Telegraph. While many have suggested that the Great Pacific Garbage Patch is about the size of Texas, about 700,000 square kilometers, there are no scientifically sound estimates about its size nor are there concrete answers about the actual amount of trash swirling within the vortex. However, National Geographic has reported, that the pocket of water within the bordering currents is approximately 20 million square kilometers – slightly more surface area than Russia. While The Ocean Cleanup’s aerial mission will span just 6,000 square kilometers, it will surpass the group’s previous ship-based Mega Expedition by a factor of 300 — a really big step. With test flights behind them, the mission crew will set their sights on the formal launch of the expedition planned between now and October 7th. The sensor results, combined with the data retrieved from the Mega Expedition, will feed into the engineering behind the group’s upcoming 2017 pilot project which will deploy the longest floating device in the oceans. 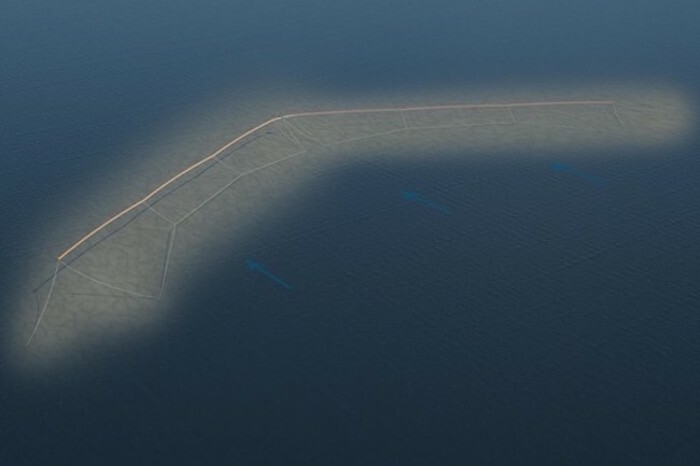 The v-shaped 100 kilometer-long floating barrier will act as an artificial shoreline. The barrier will move with the ocean’s natural currents, collecting and concentrating the ocean trash while minimizing harm to ocean life. It’s a massive project, and testing and evaluation will be constant as the project proceeds. 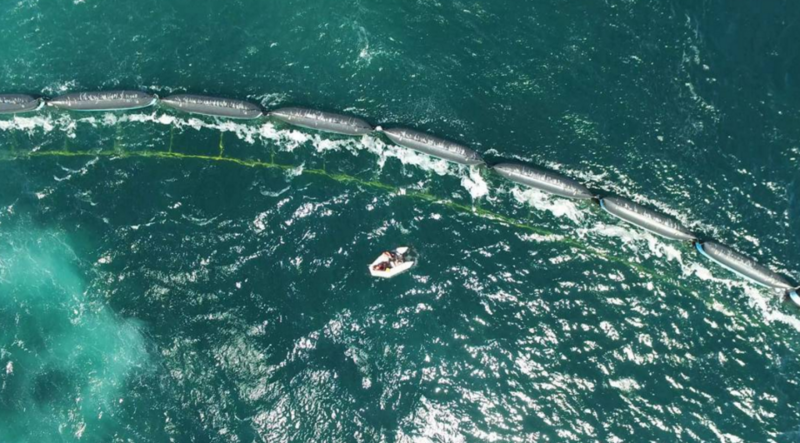 The results of this pilot project combined with aerial and ship-based data will help develop technology needed for The Ocean Cleanup’s final stage of execution: the actual clean up. In 2020, the Great Pacific Garbage Patch is expected to contain 7.25 million tons of extractable plastic in the top layer alone – equivalent to 1,000 floating Eiffel Towers. The same year, the group hopes to launch their full-scale system, which is expected to remove half of the trash within the patch in just ten years. It’s an unconventional, cost-effective, and environmentally-friendly approach to achieve historic results.